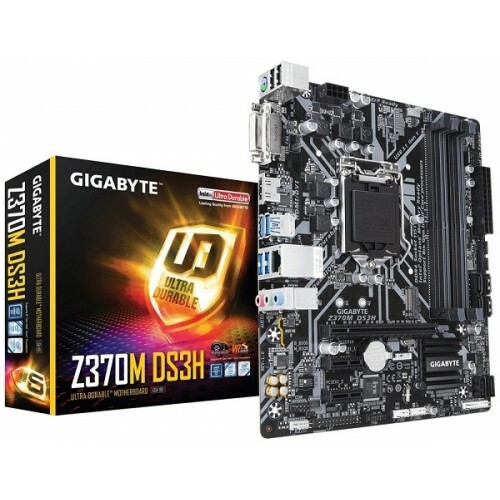 Gigabyte Z370M DS3H Micro ATX Ultra Durable 8th Gen i3, i5 & i7 processor supported Dual Channel DDR4 maximum 64GB memory motherboard has the capability of Ultra-Fast M.2 with PCIe Gen3 x4 & SATA interface. 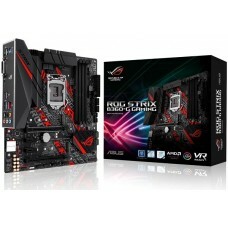 Considering the graphics, it will support integrated Intel HD Graphics and up to 1GB shared graphics memory. 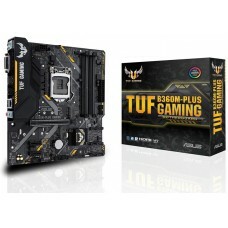 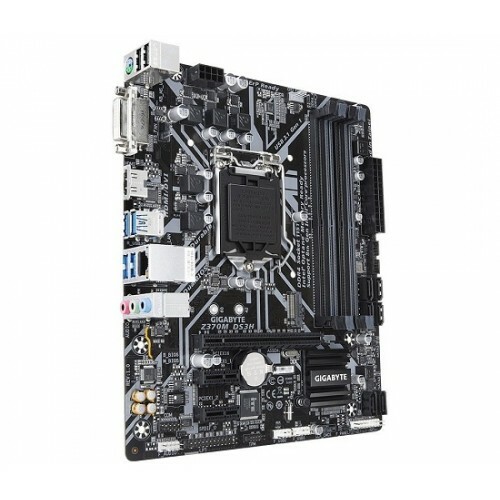 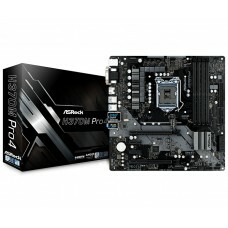 This latest motherboard has the facility of HDMI, USB, LAN and High Definition Audio connectivity. 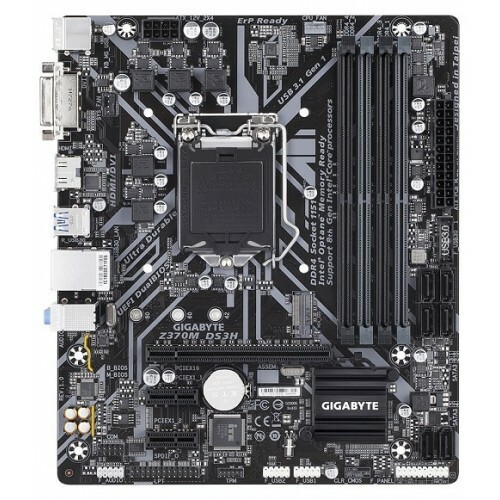 Purchase Gigabyte 8th gen motherboards at best price from our huge collection in Rangpur, Dhaka, Chittagong & Sylhet. 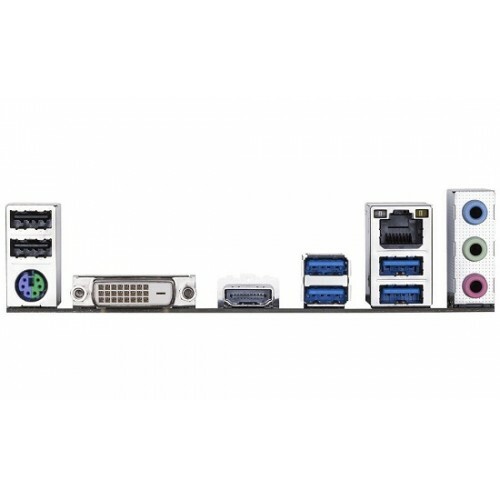 Our online delivery channel will provide your favorite latest mainboard at any location inside Bangladesh. 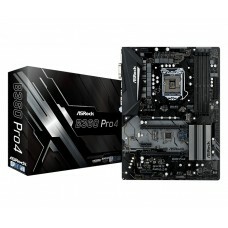 Order online for your convenience.